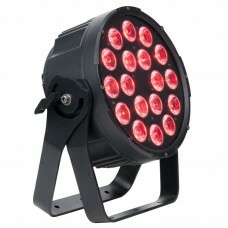 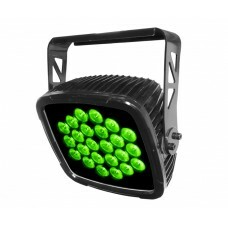 Designed for worry-free lighting at indoor and outdoor events, SlimPANEL™ Tri 24 IP provides vibrant.. 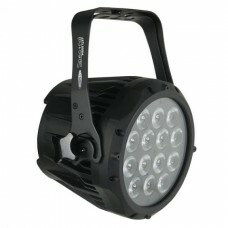 The new IP65 rated SIXPAR 200IP™ features (12) 12W 6-IN-1 RGBAW+UV LEDs, 100,000 average h.. 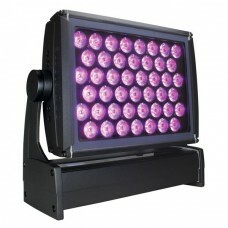 The new IP65 rated SIXPAR 300IP™ features (18) 12W 6-IN-1 RGBAW+UV LEDs, 100,000 average h.. 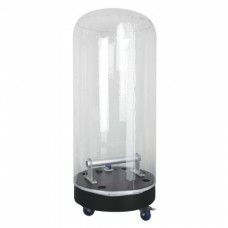 The Showtec Outdoor Dome is a self inflating outdoor protection housing. 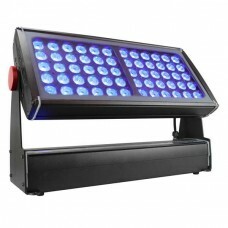 Due to its waterproof cover.. 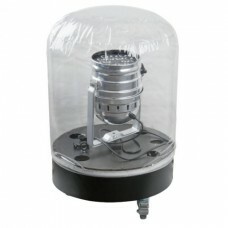 The Showtec Outdoor dome for LED Parcans allow you to use your non-IP rated equipment outdoors witho.. 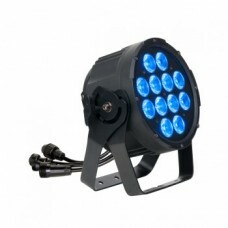 The Spectral M800MKII is the upgraded version of the extremely popular Spectral M800.It now has been..